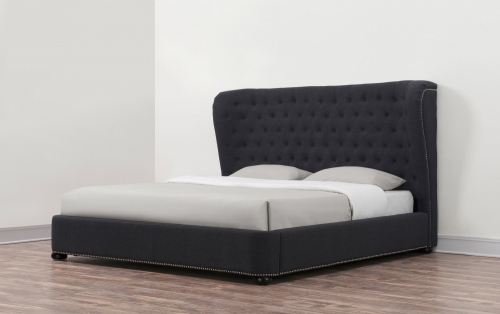 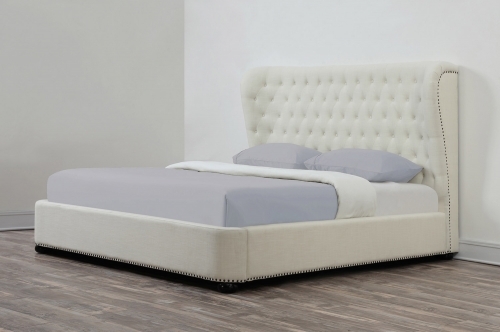 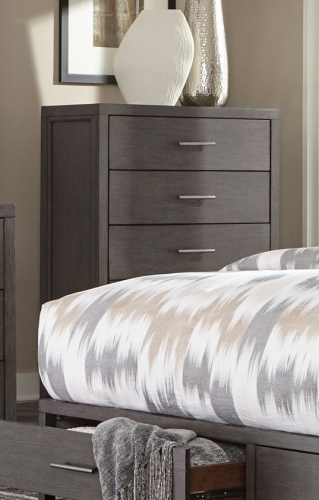 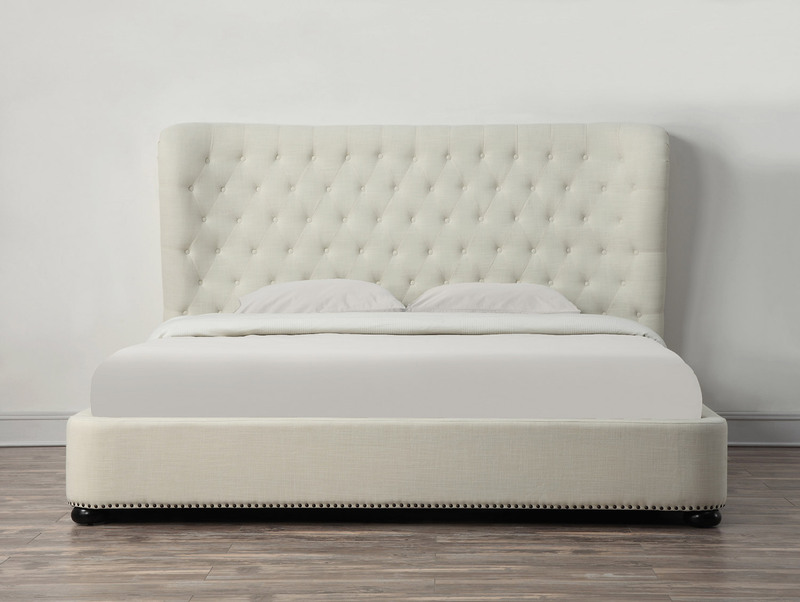 This elegant and contemporary Finley platform bed features a sculpted headboard with gentle contours on the side. 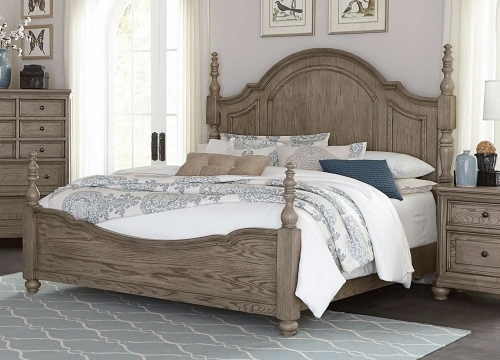 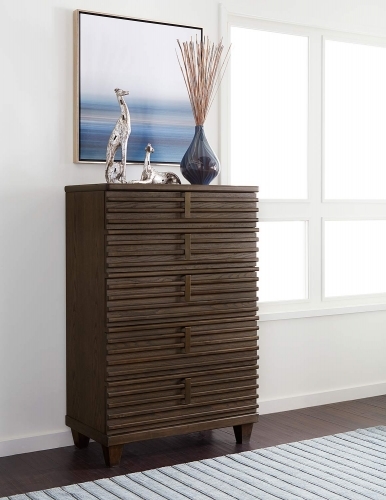 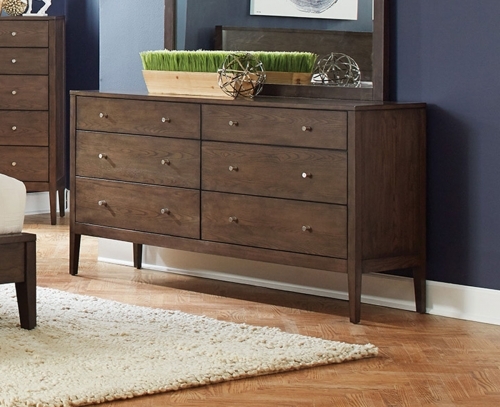 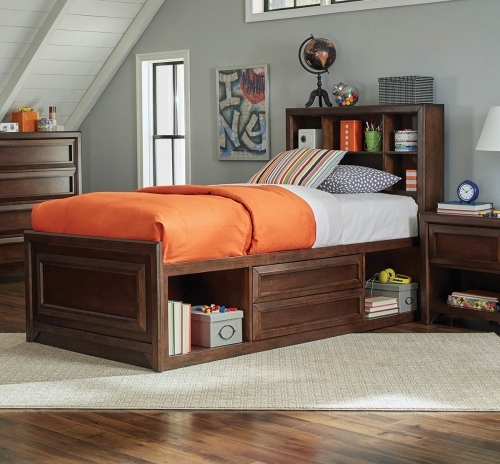 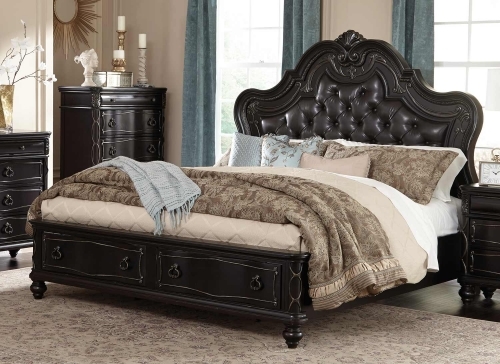 This bed is a true masterpiece and boasts over 1,500 hand-applied nail heads and a solid wood frame. 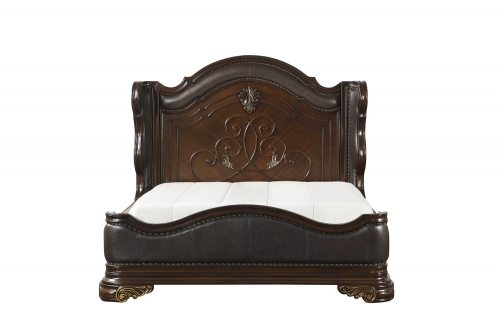 Available in king sizes. 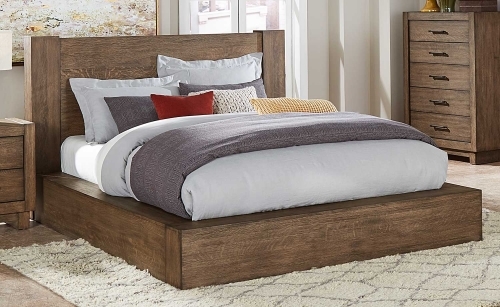 No box spring is required and slats are included.